Inverted: Circus & Pole Fitness Ltd is the lovechild of three friends and passionate performers, and was born out of the desire to have a large training space to call our own. 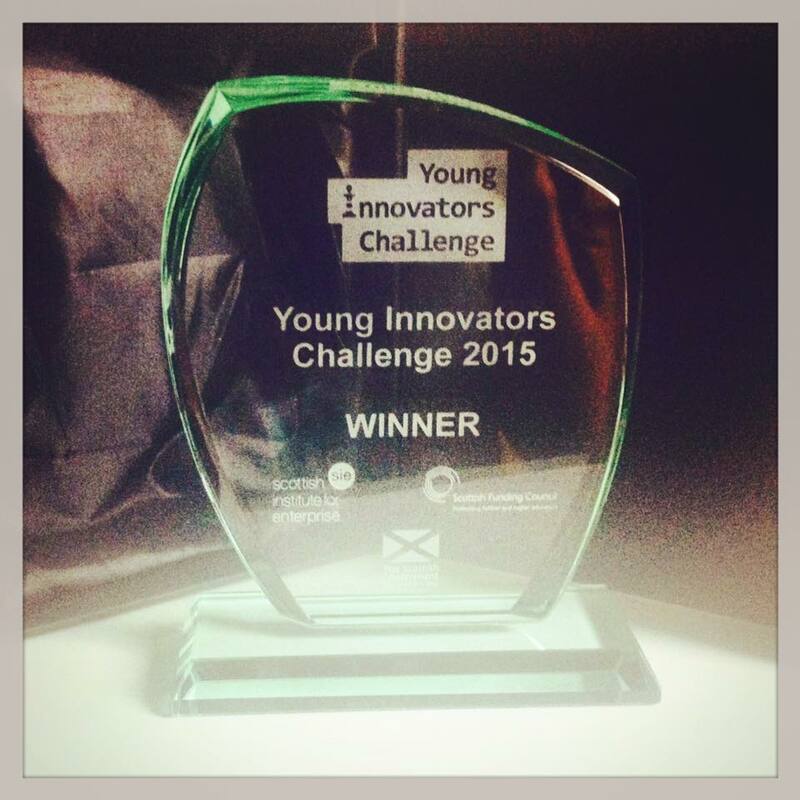 Following our company incorporation in May 2015, we were delighted to receive an award with the Young Innovators Challenge 2015 (Scottish Institute for Enterprise), which helped make Inverted a reality. Theo Robertson has a background in bodybuilding and rock climbing, and has been pole dancing for almost 4 years. 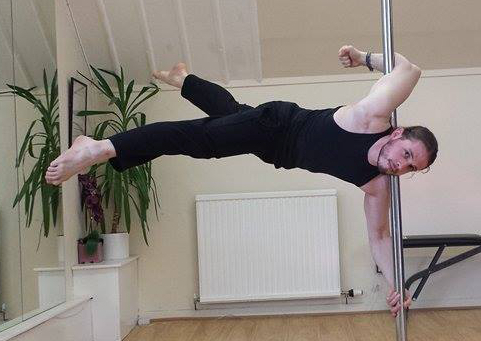 A qualified Flex Academy Instructor under Jambo Truong, Theo is also the winner of Mr Pole Scotland 2014 and the Male winner at the Edinburgh Pole Competition 2014. He is an international pole competition judge and also competes on a national level himself. 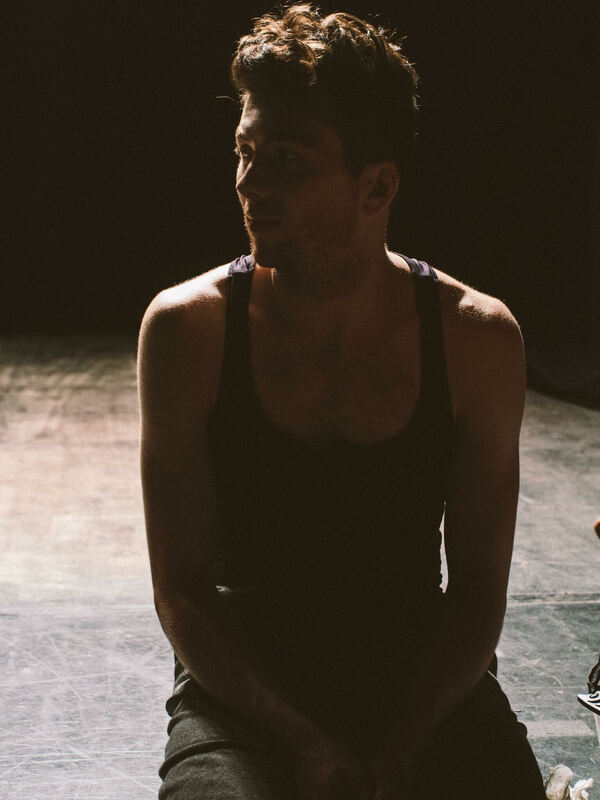 Theo combines his passion for fitness nutrition, anatomy and physiology with floor dance in order to encompass an all-round understanding of the human body. At INVERTED, Theo is responsible for the Management and the Pole Dancing department. HIS DAY JOB: Theo currently studies dance at the Scottish School for Contemporary Dance. 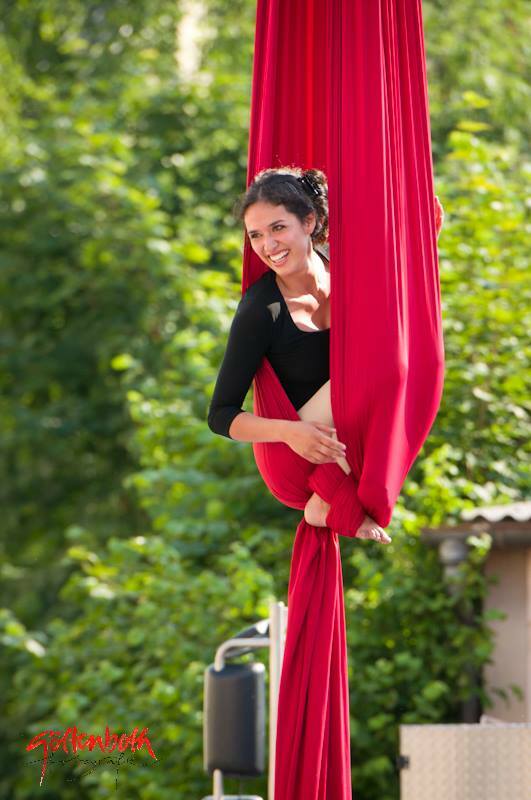 Ritti Soncco comes from a large theater family and has been training in the circus world for almost 10 years. She received her qualification as a circus pedagogue from the JOJO School for Arts and Theater in Germany (2013), has taught acrobatics and aerials to children, adolescents and adults in Peru, Germany and Scotland. 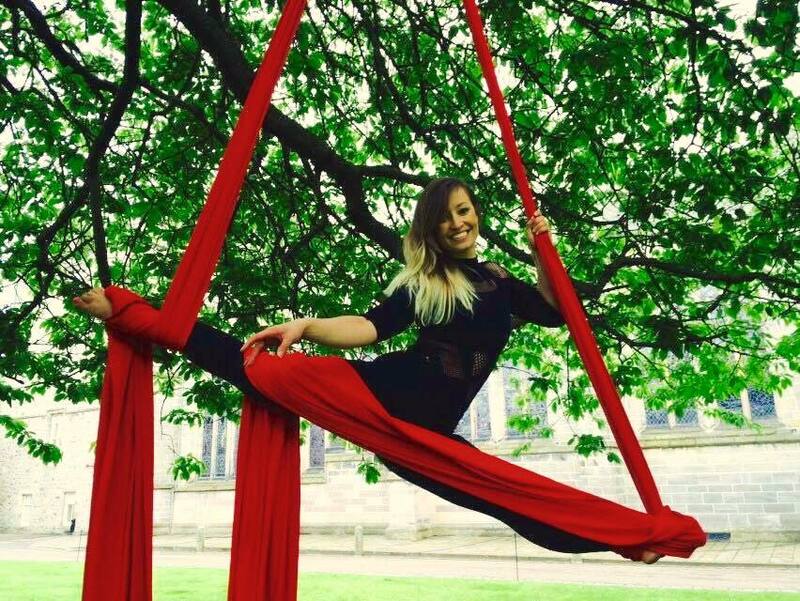 She founded the Acrobatics and Aerials department within in the Circus Society of the University of Aberdeen in 2014. Ritti is passionate about establishing a social circus department with theatrical elements for at-risk youth. She has trained under Fred Deb’, Sarah Bebe Holmes (Paperdoll Militia) and Serenity Smith Forchion (Cirque du Soleil). At INVERTED, Ritti is responsible for Management, Public Relations and the Aerial Department. She is also the Silks instructor for levels Beginner Progression, Intermediate and Children, and also teaches Acrobalance. Elsie Liontou has training as a professional ballerina: she began dancing at age 3 and competing at age 10. Her classical ballet group was twice awarded the First Position in Greek ballet. Elsie began pole dancing in 2011 and training aerials in 2014. Her passion for dance is leading her to explore forms of fusion between ballet and aerial dance. At INVERTED, Elsie is in charge of Management, Finances and Interior Design. 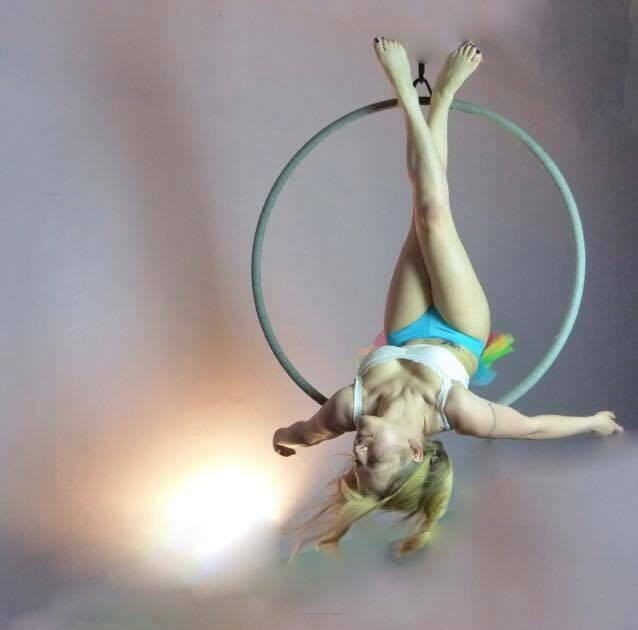 She is also the Intermediate Aerial Hoop instructor. Emily has been instructing pole for over three years, having started dancing herself in 2009. In that time she has trained with a number of elite pole dancers including Alethea Austin, Natasha Wang, Kristy Sellars and world champion, Bendy Kate. She is a PDC Approved Instructor, a certified pilates trainer and Spin City Certified in Anatomy and Physiology. Emily is a current competition title holder, having won 1st place in the advanced category at Pole Performance Competition 2016. She also placed 2nd at Miss and Mister Pole Scotland 2014, her first time competing. She is a passionate choreographer and performer and has taken part in a number of charity events and showcases, however her greatest love is teaching and she loves being a part of the pole and circus community. Yvonne has been dancing for 3 years as a hobby but she loved it that much that she became an instructor and has now been instructing for just over a year. She has trained with other pole professionals such as Bendy Kate, Pantera Blacksmith and Felicity Logan . Yvonne comes from a martial arts background training for over 3 years in kickboxing from 2006. She loves how pole dancing empowers people and loves watching everyone develop their own dance style. Natalie first became interested in pole fitness in 2007; in 2010 she became an instructor as she wanted to pass on her knowledge and passion for pole. Natalie loves teaching and watching how students develop and grow in their experience of pole. She has trained with some of the best pole dancing professionals and strives to continue her development and understanding within pole dancing and stretching. Natalie has an exercise to music qualification for group fitness, and is a PDC approved instructor. Emma began dancing in 2011, as she was looking for something more challenging than other fitness classes she had tried. Since then she has definitely caught the dancing bug, performing in 2 competitions, and also training with top pole professionals including Pantera Blacksmith, Bendy Kate, Jess Leanne Norris, Felicity Logan, Natasha Wang, Kristy Sellars and Marlo Fisken. In 2014, she decided to become an assistant instructor, helping out in Beginner classes. She loves watching beginners come out of their shells week after week and become more confident in themselves (she used to be shy herself!). Emma’s favourite thing about pole dancing is that there is always a challenge to overcome, whether it’s a new move, new combination, or dancing in heels! Aymee has been poling since 2009 and has been hooked to this exciting way of keeping fit since her first ever class! She began working as an instructor in 2014, and has had an amazing time working with beginner students allowing them to have the best experience and see what awesome things they can achieve. ‘I won’t be able to do that’ is her least favourite phrase because absolutely anyone can do this for fitness, no matter of shape, size or height! Aymee adores watching her students progress, getting new moves and seeing their self confidence improve. HER DAY JOB: Aymee works in the care industry and has her own fashion design side business on the side. Cherie started pole dancing for a bit of fun nearly 6 years ago & became hooked straight away. She began instructing nearly 3 years ago & loves seeing students grow in confidence & find their own style. Cherie was the Miss Pole Scotland Instructor Winner 2013 & has trained with the following professional polers: Pantera, Bendy Kate, Sarah Scott, Jess Leanne Norris, Natasha Wang, Eva Bembo & Kristy Sellars. Having had an interest in juggling and object manipulation from her late teens, Rachel progressed from poi and juggling to the hula hoop in 2009 after an impromptu purchase from Oddballs in Camden and found her passion. Self-taught in the beginning stages, she subsequently learnt from Sandra “Safire” Somerville and Brecken through HoopCity. Rach’s debut hoop video can be found on Vimeo and upon release was featured on both HoopCity and Hooping.org. Kirsty has trained as a dancer and ice skater from an early age and made the transition to aerial circus after falling in love with the trapeze in 2013 at All or Nothing Aerial Dance Theatre. She now has explored over 6 different circus disciplines including aerial silks and devil sticks, enjoying the unique challenges that each pose. 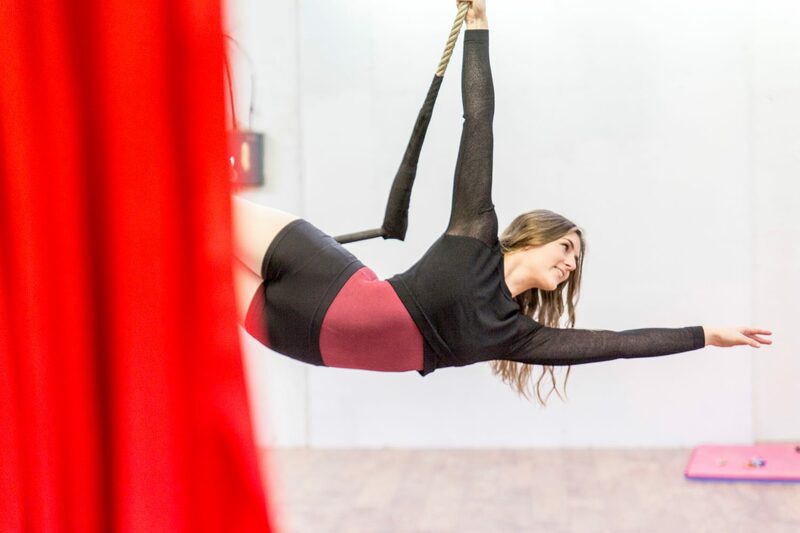 She has trained with renowned circus professionals including Fred Debb, Sarah Bebe Holmes and Rain Anya Willson and received her aerial instructor qualification with Paperdoll Militia in 2015. Kris first started Pole Dancing 4 years ago looking for something interesting to do, and completed workshops with Pantera Blacksmith, Felicity Logan, Marlo Fisken & Kenneth Kao. While she still very much admires Pole Dancing, after her first taste of Aerial Hoop 3 years ago, she was hooked. 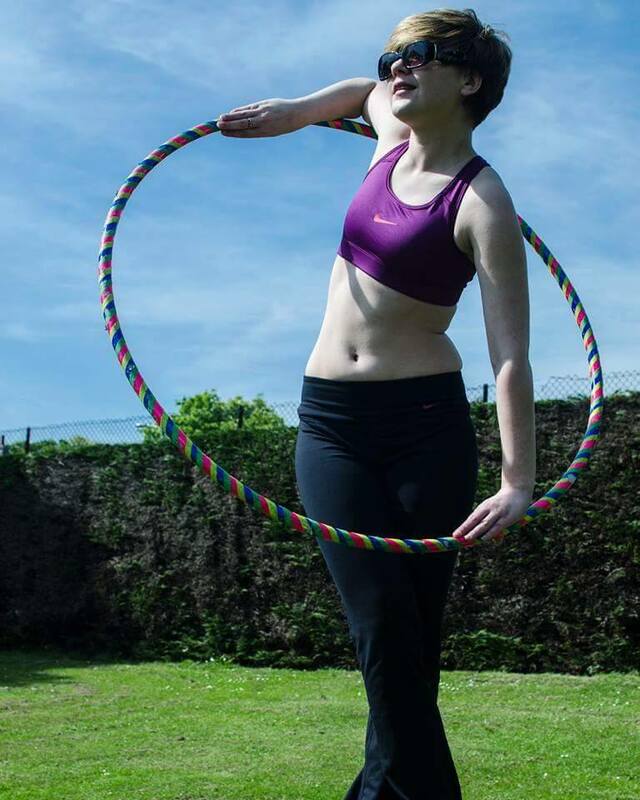 The opportunities to train Aerials in Aberdeen were very limited then, until Inverted came along and her obsession with all things Hoop & Trapeze intensified. Life truly is better upside down. Kris has a background in hating sport till her thirties – until she took up Aerial & Snowboarding! She hopes this is proof that absolutely anyone can start these disciplines at any age, with any range of ability; and that with dedication you can achieve things you never thought possible. She hopes to keep developing herself, especially after being given the opportunity to shadow teach Trapeze at Inverted in April 2016. This is still very new, and Kris hopes with time to improve her skills in this area and help others fall in love with flying, and all the positive effects it can have on your life. 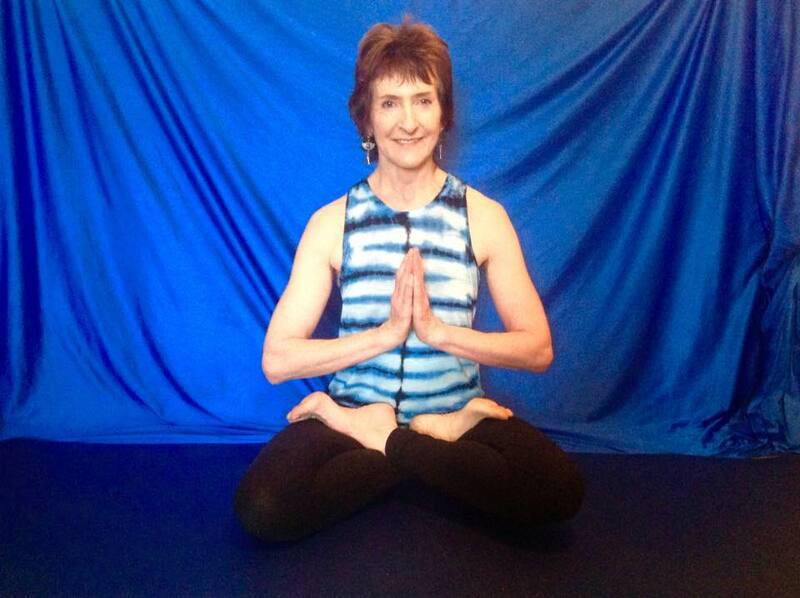 Cathy has a background in martial arts and has been practicing yoga for over 10 years. She became a certified CYS yoga teacher in 2009 with experience in Hatha, Vinyasa + Ashtanga yoga. She has studied with and attended workshops with John Scott, David Keil, Kino McGregor, Matthew Sweeney, David Garrigues & Jambo Truong. Cathy also has an interest in anatomy which informs her yoga teaching and practice. In 2011 she came home with an aerial yoga hammock after her first workshop and has been hooked ever since, becoming an aerial instructor the following year. Ernest has been training for over 8 years in strength and conditioning. 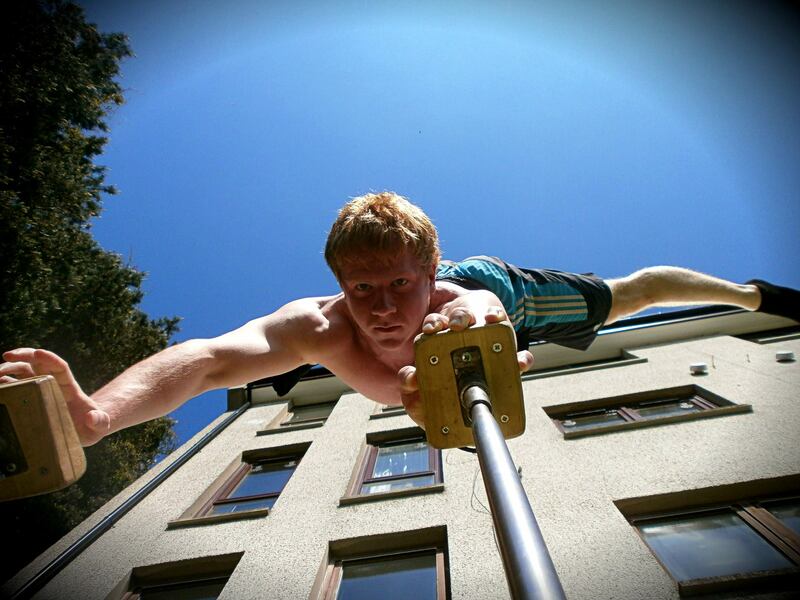 He is an artistic gymnastics coach for boys and has over 2 years experience working with children. His ultimate training goal is to become a pro level athlete in hand balancing, while at the same time pursuing a career in natural science. Shaun has been working closely with inverted for a while choreographing many routines for one of our directors. Shaun has been dancing for many years starting his journey in the fiercely competitive world of Disco Freestyle. HIS DAY JOB: Shaun is currently working towards his degree at The Scottish School Of Contemporary Dance. Hi. i am 43 and pretty unfit right now, i was really excited to find you guys. In my 20’s i Trapeezed every morning at the Arlington baths in Glasgow and loved it, a 74 year old man taught me to fly. I was wondering if it is ok just to drop in on your beginners classes at any time or do i need to contact you. It’s absolutely perfect if you drop in on a beginners class! Your aerial history sounds amazing!! Feel free to share it with the instructors as they’ll be delighted to hear all about it. To drop in to a class, please register via our booking system (under “Book Your Classes”) so as to reserve your spot, as our Beginners class tends to fill up quickly.